The tunnel under Dixie Road was bored by Celtic Tiger TBM. Photo courtesy of Peel Region, Canada. 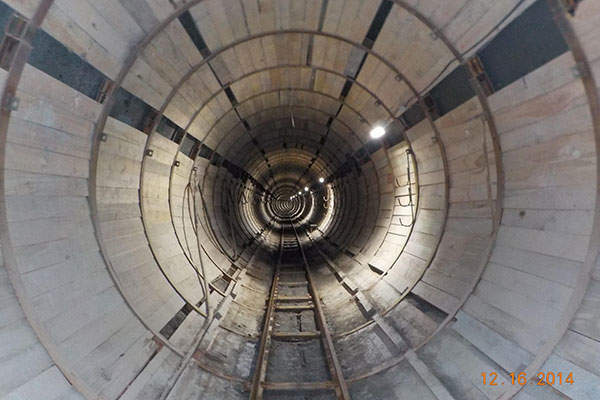 Steel liner and concrete pipe being installed within the tunnel under contract one. Photo courtesy of Peel Region, Canada. Installation of the first pipe section under contract two. Photo courtesy of Peel Region, Canada. 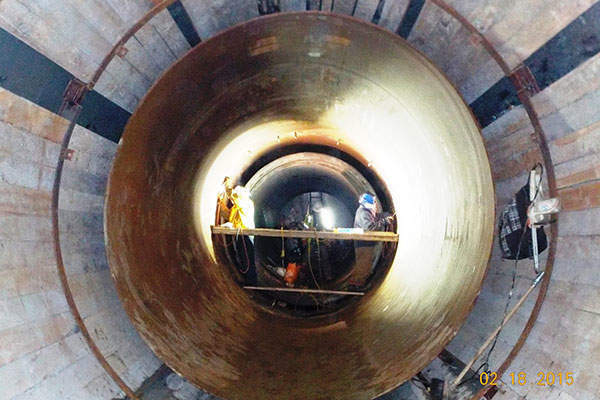 The Hanlan Water project involves the construction of a 14.5km feedermain and a 6km subtransmission main to meet the future water demands of Peel Region and the Mississauga city centre, Canada. Construction works for the project started in late 2011 and are expected to be completed by early 2017. The overall cost of the project is estimated to be $450m. The Hanlan Feedermain will be capable of conveying approximately 950 million litres of water a day, whereas the Mississauga City Centre Subtransmission Watermain will have a capacity to convey 275 million litres a day. "Construction works for the project started in late 2011 and are expected to be completed by early 2017." 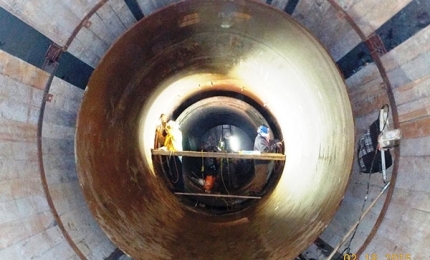 The Hanlan Feedermain involves the installation of 2,400mm (8ft) diameter pipes to carry water from Lakeview water treatment plant to the Hanlan reservoir and pumping station located at Britannia and Tomken Roads. 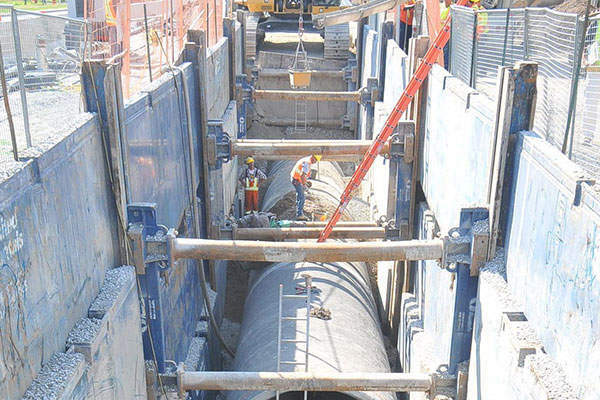 The Mississauga City Centre Subtransmission Watermain involves the installation of 1,500mm (5ft) diameter pipes to convey water from Hanlan reservoir and pumping station to the intersection of Cawthra and Burnhamthorpe Roads within the Mississauga city centre. The new feedermain will meet the water demands of future planned and approved regional growth, as well as serve as a backup during temporary inspections and repairs for the existing Hanlan Feedermain. The project will also enable the Region of Peel to meet the requirements set by the York-Peel Water Supply Agreement, under which it will provide water to the York Region via the feedermain, while York Region in return will fund 35.6% of the costs to construct the feedermain. The construction route is divided into the South and the North sections. The Hanlan feedermain is being installed from the Lakeview water treatment plant along Lakefront Promenade and Lakeshore Road to Dixie Road and up Dixie Road to Eastgate Parkway. The north section involves the installation of the feedermain along Eastgate Parkway from Dixie Road to Tomken Road, and up Tomken Road to the Hanlan Reservoir and Pumping Station. The Subtransmission watermain is being installed from the Hanlan Reservoir to the intersection of Cawthra Road and Burnhamthorpe Road. Both the north and south section construction includes the installation of local distribution works. Construction is being performed under three separate contracts using tunnelling and open-cut methods. The first contract involves tunnelling activities on Lakefront Promenade, Lakeshore Road and Dixie Road to Golden Orchard Drive. The second contract involves open-cut activities on Dixie Road from Golden Orchard Drive to Eastgate Parkway. The third contract involves both tunnelling and open-cut activities on Eastgate Parkway, Tomken Road and Cawthra Road. The construction of the local distribution works is being performed using pipes ranging between 150mm and 600m in diameter. 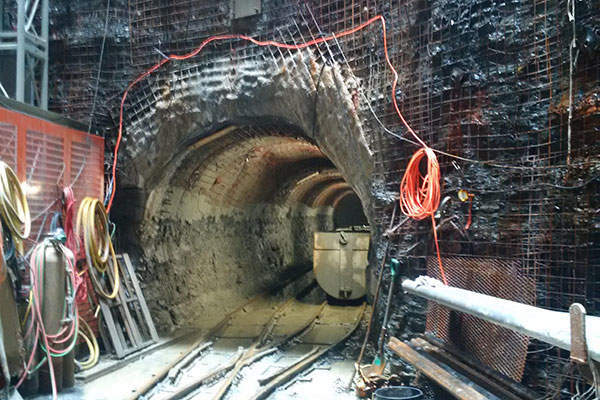 The project further involves road upgrades, upgrade of certain wastewater collection systems, and excavation of a number of tunnel shafts to assist the tunnelling. 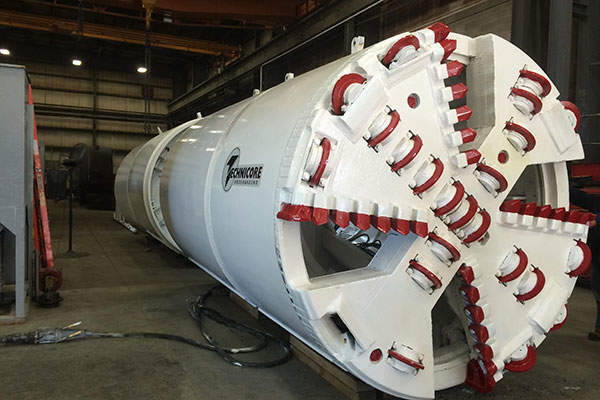 The tunnel boring machine (TBM) being used for the first contract is the Celtic Tiger, owned by McNally Construction. The TBM is 60m (200ft) long, with its main body weighing 65t. Its rotating cutterhead measures 3.6m (12ft) in diameter and holds 27cm and 30cm disc cutters. The construction contractor for contract one is McNally Construction, T2DMP for the second contract and the Techincore Southland Mole JV for contract three. The concrete pressure pipes are being manufactured and supplied by Hanson Pipe and Precast, and Munro. The detailed design consultant for the North Section is MMM Group, whereas the detailed design consultant for the south section is CH2M Hill. Value engineering services for the project were provided by GM BluePlan and The Municipal Infrastructure Group. The project’s, preliminary design report were rendered by Aecom. Revay and Associates provided project management support. As a global leader in pump design and manufacturing, Sulzer is recognised for delivering excellent product quality and performance reliability for the most critical applications in the water and wastewater industries. 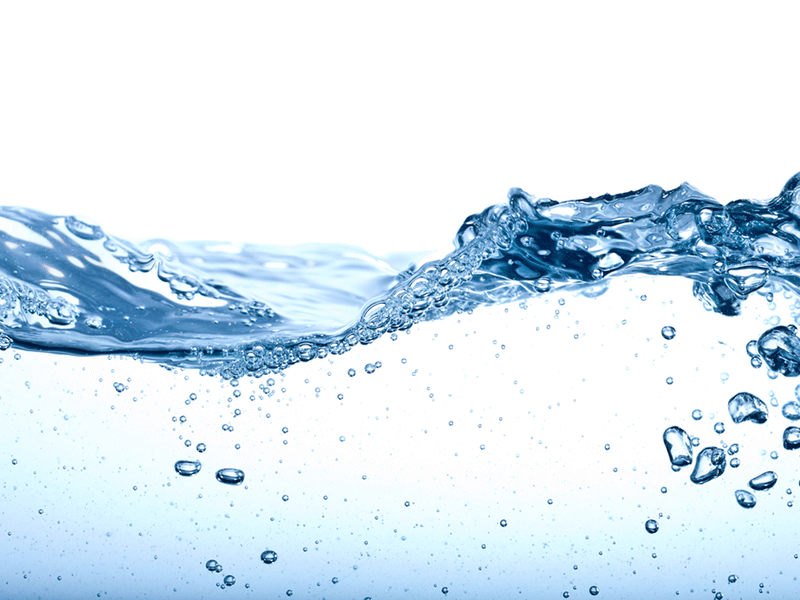 NSF International provides an extensive range of services for the water industry to help ensure the quality and safety of products in the marketplace.